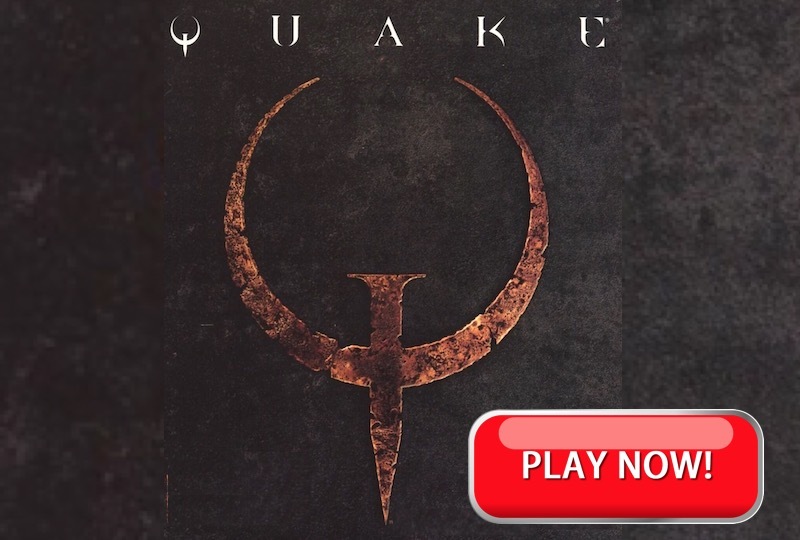 The classic QUAKE game is available on Funky Potato Games! Click on the above image to open a new browser window and enjoy one of the best First Person Shooter games of all times. Grab your weapon and decimate your enemies, running, dodging and shooting your way through deadly arenas. Have fun!